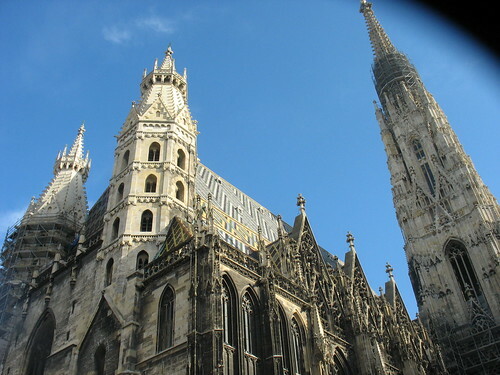 Through Flickr, I got one of my photos of St Stephen’s cathedral in Vienna published in the 8th edition of the Schmap! I got an email one day asking if I’d like to submit my photo for the guide. If it got accepted they would let me know. I had nothing to lose so I said yes and ….a few weeks later (yesterday), I got an email saying it was included in the guide. Paving stones to Hollandwood! Click here to see the guide.